It's Valentine's night, and a mysterious killer literally wants to steal everyone's hearts. 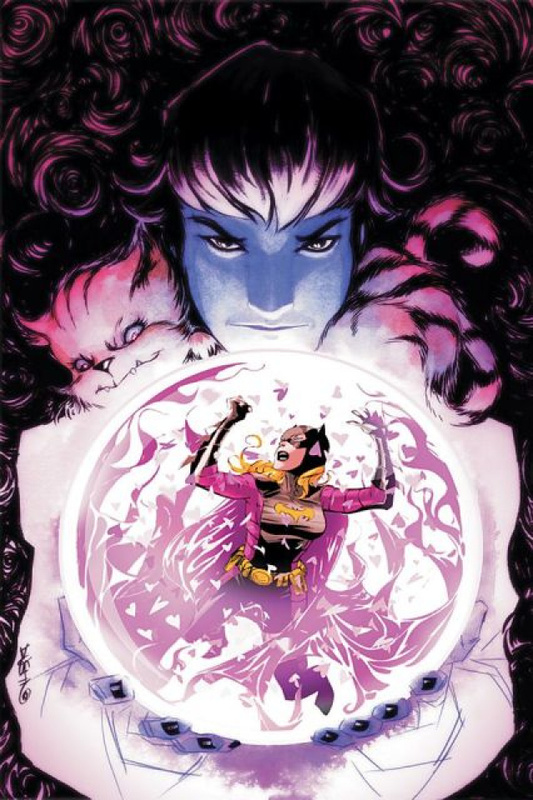 Enter Klarion the Witch-boy, who's nursing a broken heart of his own. Good luck, Batgirl!